Other size on your request. 1. Applies to Gypsum board ceiling system. Possible to select Baier Gypsumboards of different performances according to different requirements. 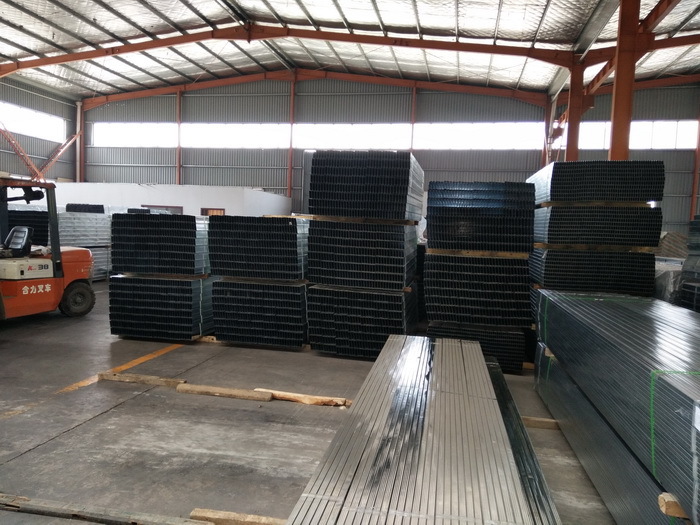 steel strip as raw material make the product far exceed requirements for International Standard high-class product. 2. Wide rearward design makes it easier to fasten screw. 3.Rib reinforcement design for lateral wing increases the rigidity of frame line and reduces deformation. such as ladder-shaped ceiling, lighting box, etc.